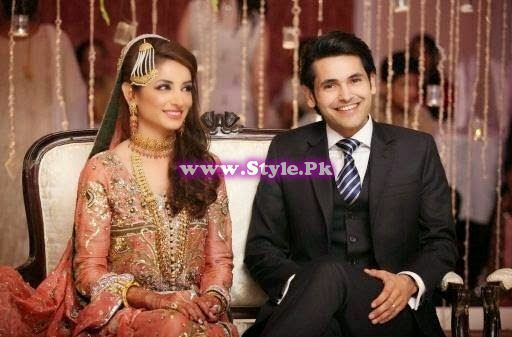 Top 8 Pakistani Celebrities who tied knot with other Pakistani Celebrities. Pakistan’s media industry contain some Celebrities who are married while there are many who are unmarried although their age is above 30. 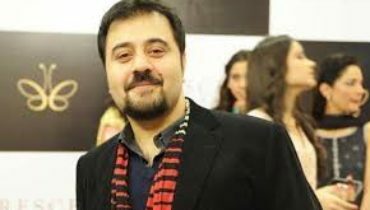 Among married celebrities, there are some Pakistani Celebrities who tied knot with other Pakistani Celebrities. Here we are going to discuss them. 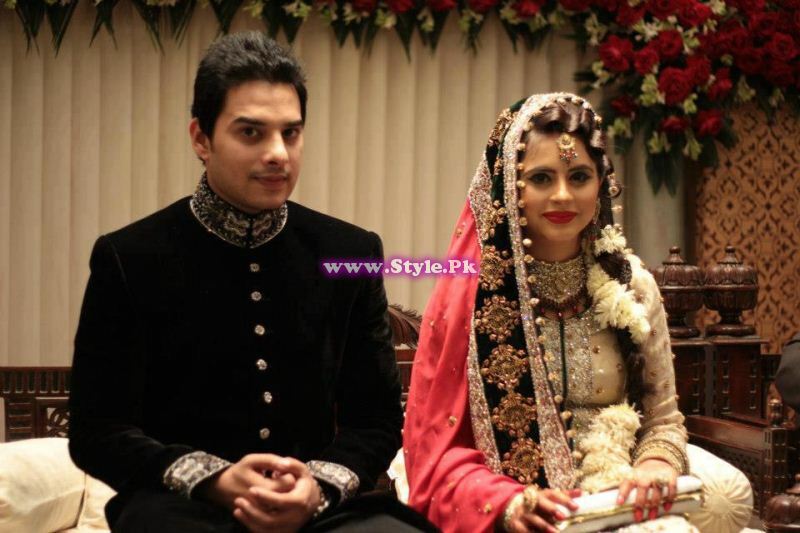 Have a look to Pakistani Celebrities who tied knot with other Pakistani Celebrities. 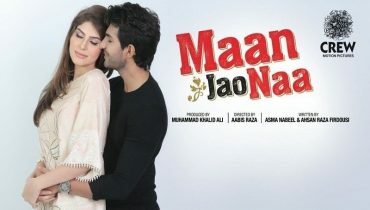 Ayeza Khan and Danish Taimoor: Ayeza Khan and Danish Taimoor both are Pakistani Celebrities. They fell in love and decide to marry. 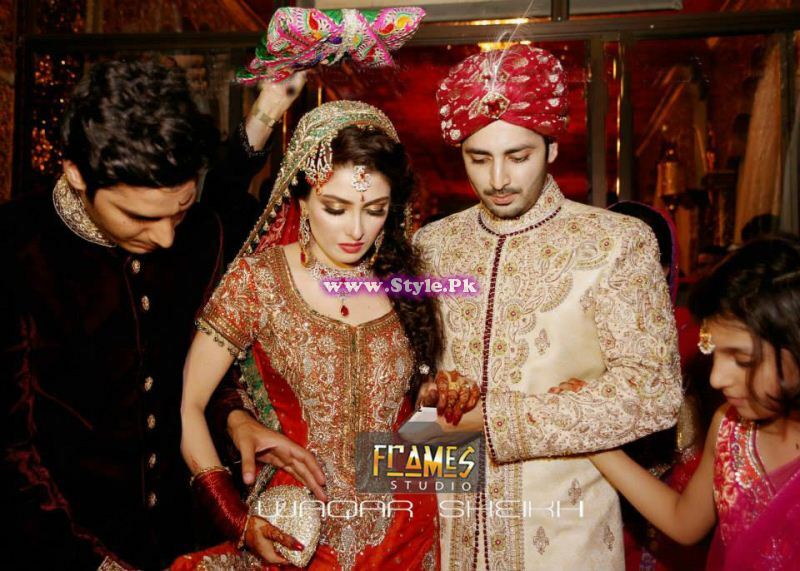 Sarwat Gillani and Fahad Mirza: Sarwat Gillani and Fahad Mirza are among Pakistani Celebrities who tied knot with other Pakistani Celebrities. They have one baby also. 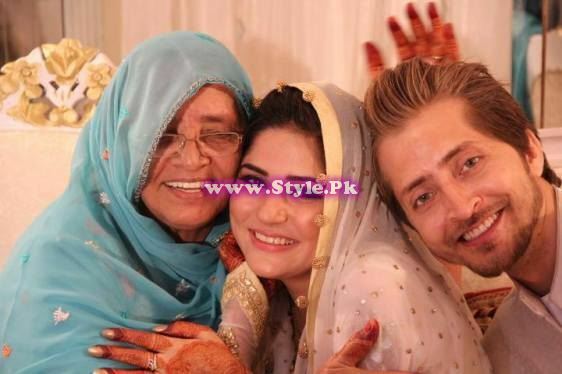 Sanam Baloch and Abdullah: Sanam Baloch is famous Pakistani actress and host whereas Abdullah is an anchor person. 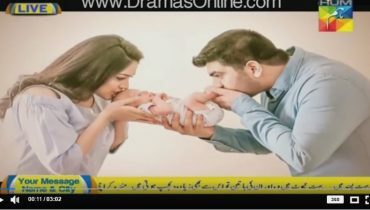 While Sanam Baloch was doing show on ARY, Abdullah fell in love with her proposed her. Aamina Sheikh and Mohib Mirza: Aamina and Mohib both are famous Pakistani Celebrities. They also got married. 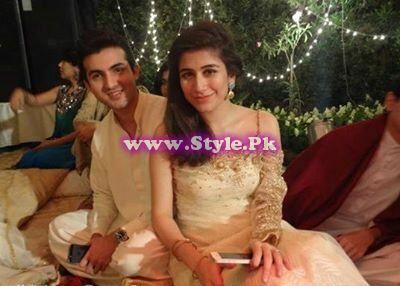 Syra Yousuf and Shehroz Sabzwari: Syra and Shehroz are also among Pakistani Celebrities who tied knot with other Pakistani Celebrities. Their marriage was also love marriage. They both have a daughter. 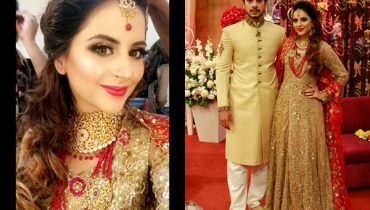 Fatima Effendi and Kanwar Arsalan: They both are also Celebrities and tied knot with each other. They have a baby boy. 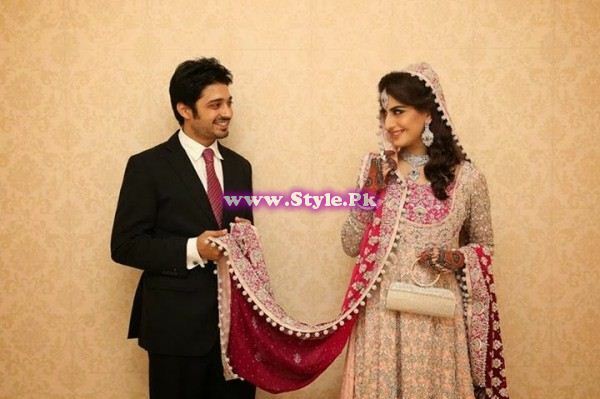 Babar Khan and Sana Khan: Babar and Sana also fell in love and Married. But unfortunately, Sana is not in this world. May her soul RIP. 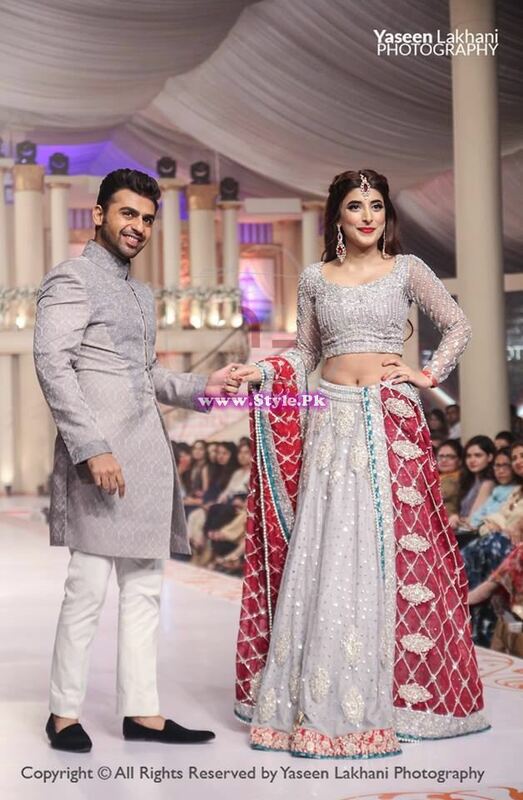 Urwa Hocane and Farhan Saeed: Urwa is famous Pakistani Actress and Farhan is singer. They both married secretly.